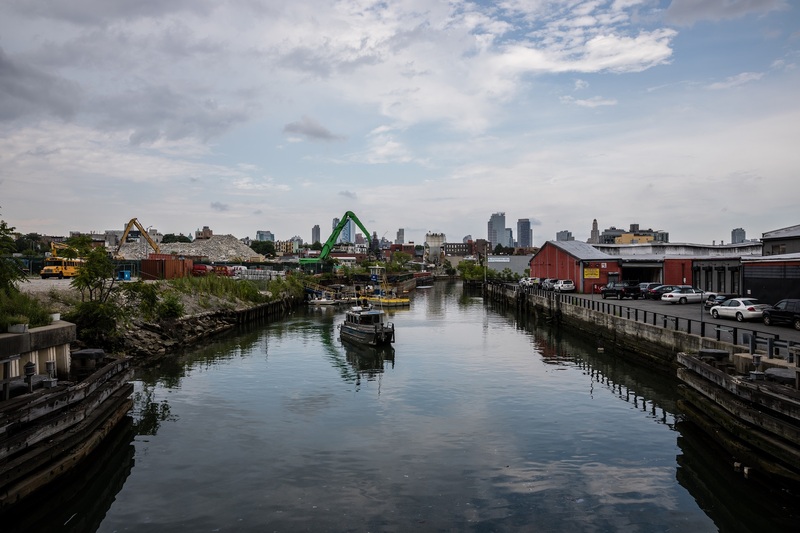 A food event in Gowanus is part of a blooming queer food culture that’s playing a vital role in activism and mobilization within the LGBT community, The New York Times reported. Queer Soup Night, an almost monthly gathering, was destined to promote activism since it was launched the same weekend in January 2017 as the protests against the travel ban at Kennedy Airport. “There’s a moment, there’s a thing, it’s happening, it’s real,” said Liz Alpern, 33, founder of Queer Soup Night. Intersectional dinner parties, neighborhood restaurants that act as safe spaces, the increasing number of eminent queer food creatives and events like the Queer Soup Night are using culinary culture to reinforce community, increasing diversity and visibility, and encouraging activism within queer circles, the Times said.